With a 75-year heritage of developing outstanding make-up and skincare products, Lancôme is an international beauty pioneer. 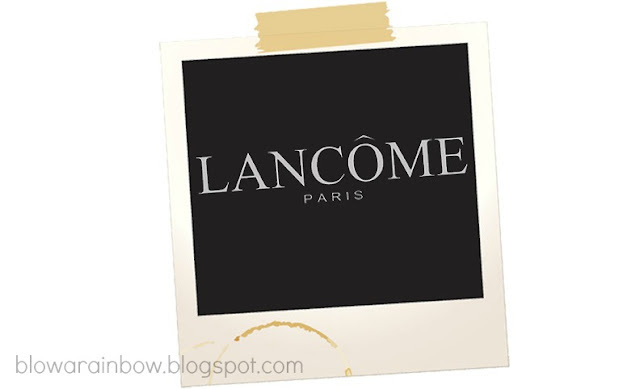 Founded in 1935 by Armand Petitjean, the name Lancôme was inspired by the ruins of a castle, Le Château de Lancosme, and the wild roses that grew in the grounds are referenced in the label's motif, a single golden rose. Ambitious to carry le chic beyond French borders, Petitjean created outstanding Lancôme skincare, fragrance and cosmetic ranges which became the beauty products of choice for film stars of the time. Lancôme's success continues today, with make-up bag musts such as Hypnôse Mascara and the iconic Juicy Tubes worn by a glittering line-up of brand ambassadors. If you know Michelle Phan, then you can be so familiar with this brand. 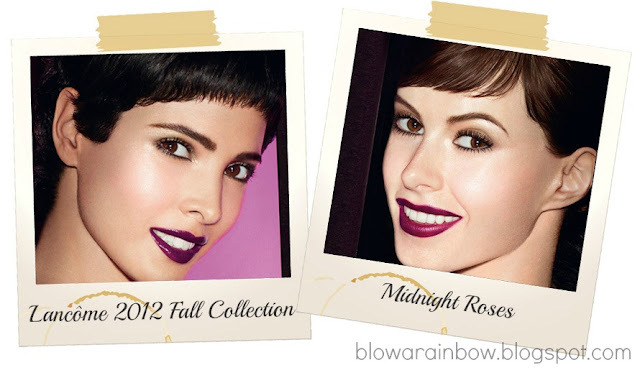 And since fall is coming so quickly, Lancôme has launched their Fall 2012 Color Collection. Inspired by the precious purple rose, the collection is infused with shades of purple, the color of majesty, to deliver a uniquely seductive beauty experience. Featuring a mix of blushes, eye shadows, eyeliners and polishes, Midnight Roses brings a touch of sophisticated mystery and glamour using the season’s hottest purple hues and matte textures. 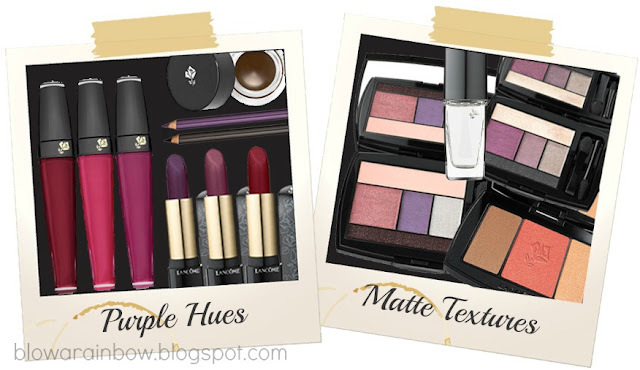 The collection includes Color Design Shadow & Liner Palette (in Violet Magnetique), Blush Subtil Blush & Highlighter Palette (in Rose Flush, Framboise Flirt, Plum Elegance, Nectar Lace, Peche Savvy, Rouge Allure), L'Absolu Nu lip color (in Prune Mantille, Rouge Resille, Parme Flanelle), L'Absolu Crème de Mat liquid rouge (in Prune Elixir, Potion d’Amour, Magie Pourpre), Le Crayon Khôl eyeliner (in Purple Dusk), Vernis in Love (in Infusion de Prune and Matte Top Coat). Check out harrods.com to discover more about this amazing brand! I really love Lancome purple lipsticks!they are really amazing! check my review to Sephora lipsticks! I also love Lancome mascara and make up. I love Michelle Phan! Lancome's products are amazing but so expensive... When I've got a lil bit more money I think I might buy the rouge in love lipstick Michelle featured in many of her videos. They have such amazing products! i love the colours! especially the lipstick! We don't have fall in our country but I like the collection. It's so chic and stylish. 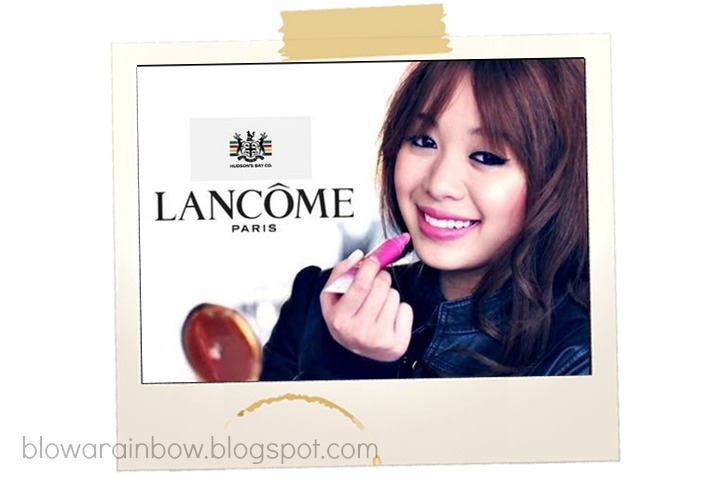 I really love Lancome! 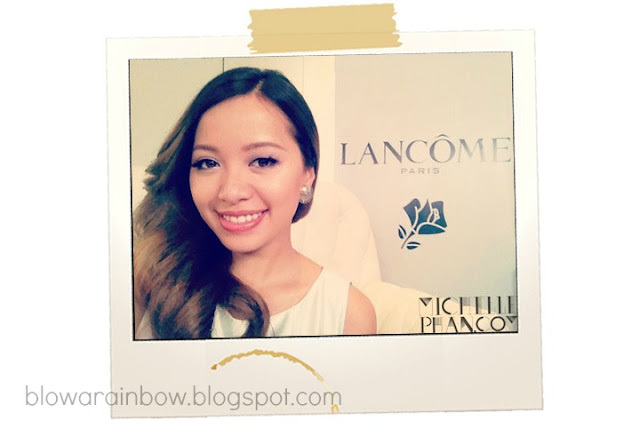 And when they got Michelle Phan, that's when I love them the most! I bought some Lancome eye shadow a while back from Avon, but I had no idea this was such a big brand. I love the colors of the new Fall collection, so I'll have to try some of their new products! I love the colors in the Purple Hues collection. So pretty! Hi Priscilla - you have a beautiful blog! Great photography and content. Have you really been blogging only since June? Great job! Looks fabulous!! I want those lipsticks! I love these new colors! Thanks so much for the heads up. Love the colors and I love Michelle Phan!